for $165,000. 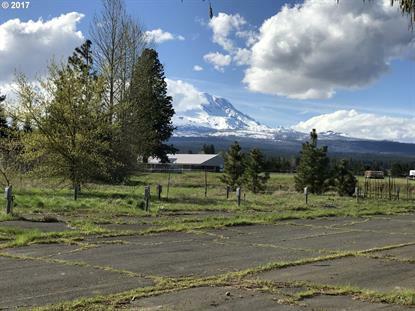 The lot size is 3.5000 Acre(s). 3.5 acres in the heart of Glenwood, WA with fantastic Mt Adams views. Level land with County road access. Previously approved for RV Park. All permits now expired. Contact Klickitat County Planning for more information. PUD water and sewer available at road. Rural Center zoning allows multiple uses so bring your imagination.